Most people perform better when they are heading toward a goal. But it is important to understand that the goals must motivate. If your goals leave you feeling inadequate, stressed out, or over-worked, then you will lack the motivation to complete them. * Clarity. Clear goals are specific, measurable, actionable, realistic, and time-bound (SMART). When a goal is clear and specific, people know what needs to be done and what is expected. * Challenge. We are often motivated by achievement, so we'll judge a goal by how difficult we perceive it to be. If it is too easy, we won't give it as much attention and energy. However, if it demands us to stretch ourselves in order to achieve the recognition of a job well done, we are more likely to be motivated to excel. * Commitment. For goal setting to be effective, the goals need to be agreed upon and understood. While this doesn't mean you negotiate every goal with every employee, there is value in engaging the people working towards the goal in crafting it. When we help to create the stretch goal, we are more connected to the challenge and more willing to commit. The harder the goal, the more commitment is needed. * Task Complexity. For goals that are highly complex, we have to not only give people sufficient time to meet the goal, but actually provide the time to practice or learn skills that are necessary for success. The purpose of goal setting is successful achievement, so you have to be careful that the conditions around the goal support that success rather than stifle it. 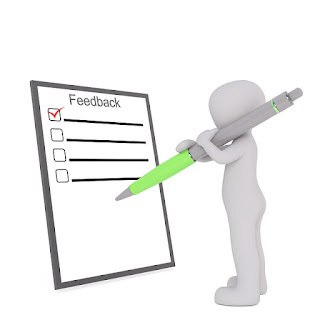 * Feedback. 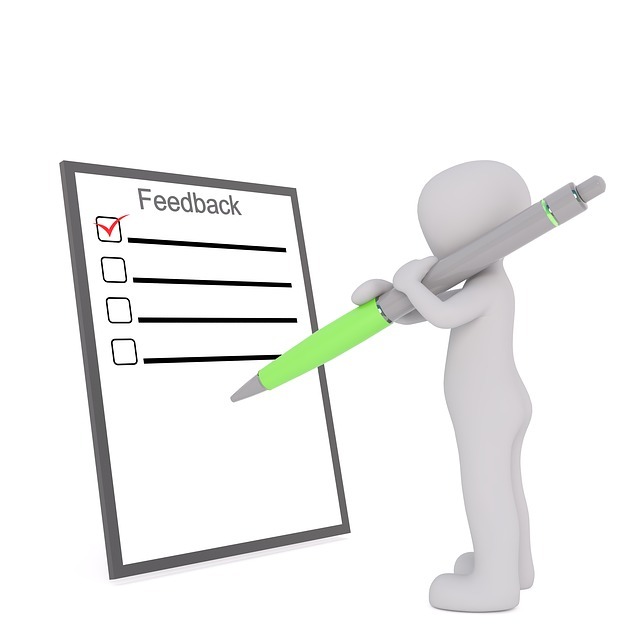 Incorporating feedback into the goal setting process allows for expectations to be clarified, difficulty to be adjusted, and recognition given. In particular, when a goal is long-term in nature, it's important to set benchmarks that help people gauge their success and see their achievement. 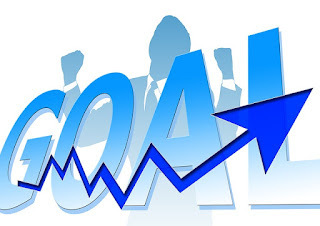 Once the goals are defined, each goal should be "drilled down" with specific objectives and measures. Objects can be thought of as the yardstick; measures can be thought of as the exact location on the yardstick of each goal area; and both short-term and long-term objectives and measures should be defined. When determining your objectives and measures it can be helpful to ask, "How will we know when this goal is achieved?" "What, exactly, will be different around here when the goal is attained?" I appreciate this simple statement from Sir Edmund Hillary: "You don't have to be a fantastic hero to do certain things - to compete. You can be just an ordinary chap, sufficiently motivated to reach challenging goals."